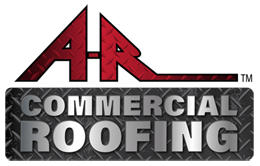 Our A-R Roofing team is more than qualified to complete your residential and commercial roofing projects. With more than 2 decades of experience in all types of residential and commercial roofing work, we have established a reputation for completing honest, quality work at a great value. We use only the best roofing materials from nationally acclaimed suppliers and are fully certified as a preferred contractor for the following manufacturers: GAF, CertainTeed, Tamko, and Owens Corning. 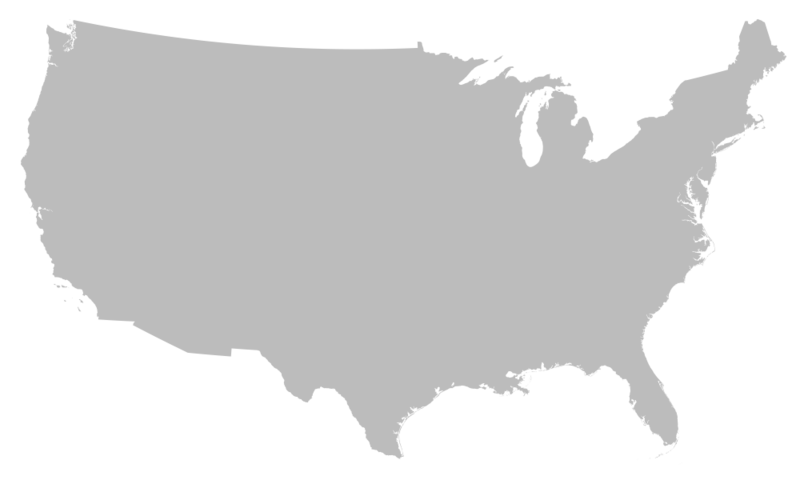 Once you contact us, you’ll realize the A-R difference. We will follow our proven-successful process, which is designed to streamline the efficiency of the work plan while optimizing our communication with you. We have a professional staff ready to answer your call from 8 am to 6 pm. We can schedule a free inspection at a time convenient for the homeowner, including evenings and weekends. 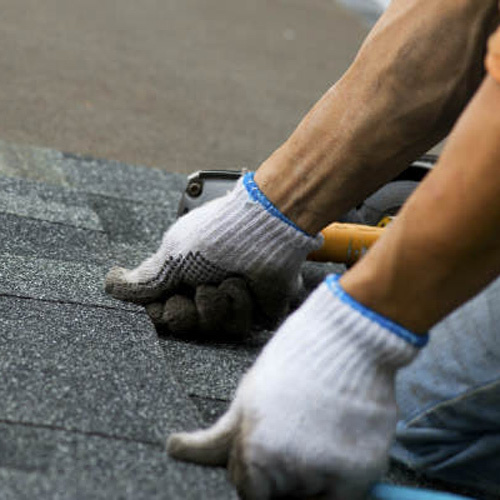 One of our roofing experts will arrive at the customer's home or business, in uniform, to provide a complete no-obligation estimate with no hidden cost. Our experienced installation manager will set up an install time convenient for all parties. Our skilled crews arrive on time, prepared to get the job done! All work is completed professionally and respectfully, with the home owner's safety and convenience in mind. We clean up the jobsite following each day's work for our customer's protection. Once the project is complete, out team will perform a final inspection to ensure that our workmanship standards have been met and that all nails and debris are removed from the property. We don't consider the project finished until everyone is completely satisfied.